The first cooking kettle may have been a metallic kettle, according to Wikipedia. A kettle is a cooking pot with a lid to use the steam when cooking. It can make us think of a pressure cooker. For the Spanish Royal Academy, it is exclusively a metallic pan. The word comes from the French “marmite” and it is attributed to Denis Papin, as a result of his research on steam utilization. One of these models can be seen in the Railway Museum in Madrid. It was used to cook foods in less time, taking advantage of fast heating and pressure increase, and using a valve to release steam. 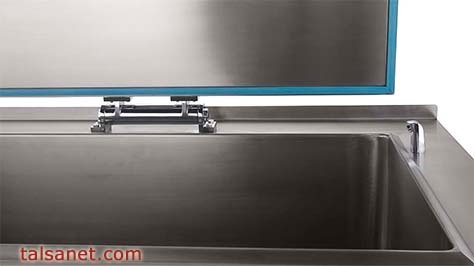 After becoming of common domestic use, now these machines are used in the industrial sector and big cooking kettles are used in schools, hotels, etc. There are electric and gas cooking kettles. 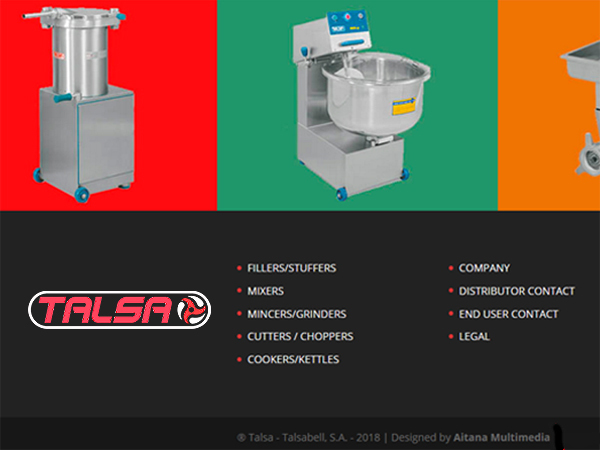 Talsa, leading company in the manufacture and export of machinery for the meat and meat processing industry, includes in its catalogue, among other products, cooking kettles for sale by its distributors. The more common are the electric ones, because they are easier to install and use, and they don’t need maintenance, except to check, once a year, the thermic fluid. They don’t need a chimney or a technical project. The gas cooking kettles are more expensive, but their Kcal consumption is lower and, as with all the gas appliances, they need an installation technician and regular inspections to comply with the Norm. 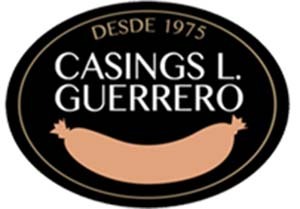 The cooking pans, as well as the burners are made of stainless steel and their technical characteristics are specified in this manufacturing company’s web page. 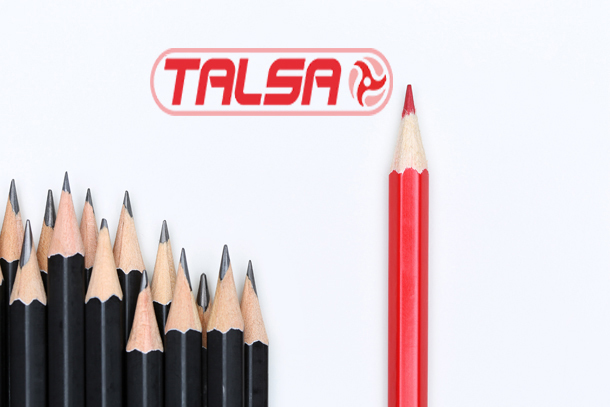 Talsa only sells through its distributor network, to ensure technical advice and support, to give personal attention and maintain quality in all its products as well as an operation guarantee. 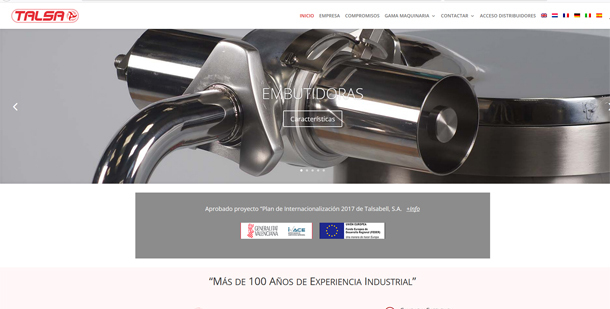 Talsa is a prestigious manufacturer across all the European Community and the international market. 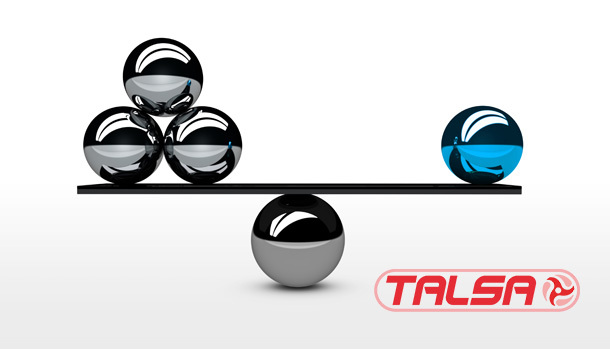 Talsa wishes you all a Merry Christmas and a Happy New Year.